This 3 Mtr 3 panel windbreak comes in a choice of 10 colours. 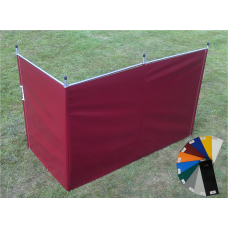 This solid colour windbreak not only protects you from the wind it provides you with privacy as well. 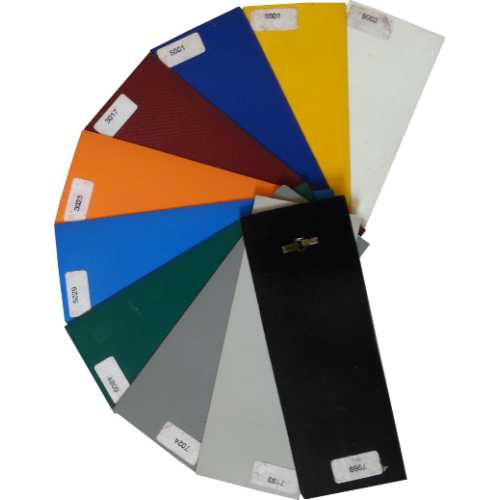 (It will even go into hard surfaces).